The Surfing Doctors have recently attended the 3rd annual conference in Surfing Medicine and jetski rescue training with the Irish Tow Surf Rescue. Amongst the magnificent areas they got to experience was Sligo and Mullaghmore. Ireland has stunning scenery, and what better way to capture it than with a drone? Enjoy this beautiful footage of Ireland shot with a GoPro attached to a quadcopter. The movie is entitled “Beyond Emeralds”. The video is created by ML, so be sure to follow them on vimeo and check out the rest of the movies. 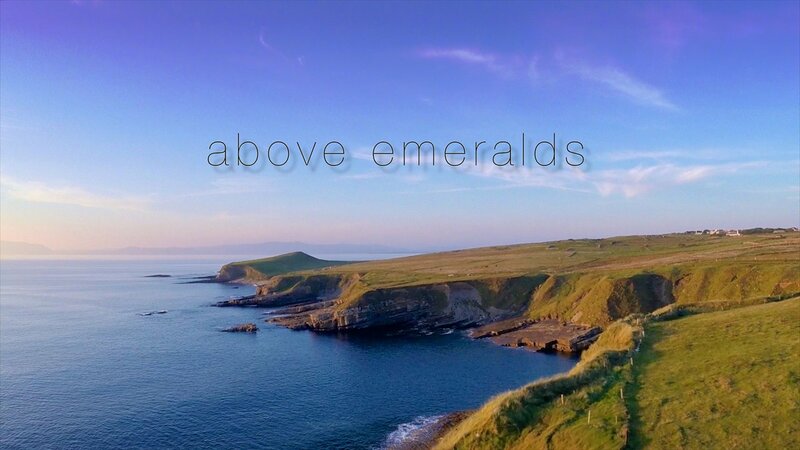 Above Emeralds from ML★ on Vimeo. “Enjoy the stunning beauty of the Irish landscape around Sligo and Mullaghmore with selected aerial views. Coinciding with the 3rd annual conference in Surfing Medicine and jetski rescue training with the Irish Tow Surf Rescue, there were plenty of motifs waiting to be discovered on this part of the wild atlantic way. Alana Blanchard is the definition of a cute surfer girl. Alana and her surfer girls get up to mischief and surf their asses off in this compilation video from the series ‘Alana Blanchard – Surfer girl‘. Alana Blanchard is hot – and she knows it. The video is created by Network A, so be sure to follow them on vimeo and check out the rest of the movies. Surfer Girls from Aliun CISSE on Vimeo. Hector Santamaria and his crew went surfing in Japan. Hector Santamaria has a fantastic surf style packed with aerial ability, so the result was always going to be good. The awesome movie that resulted from the trip is entitled ‘Aishterou’. Be sure to check out Hector Santamaria’s wild aerial at 2:27! Nominated to the ‘video of the week‘. The video is created by Eye Symmetry, so be sure to follow them on vimeo and check out the rest of the movies. 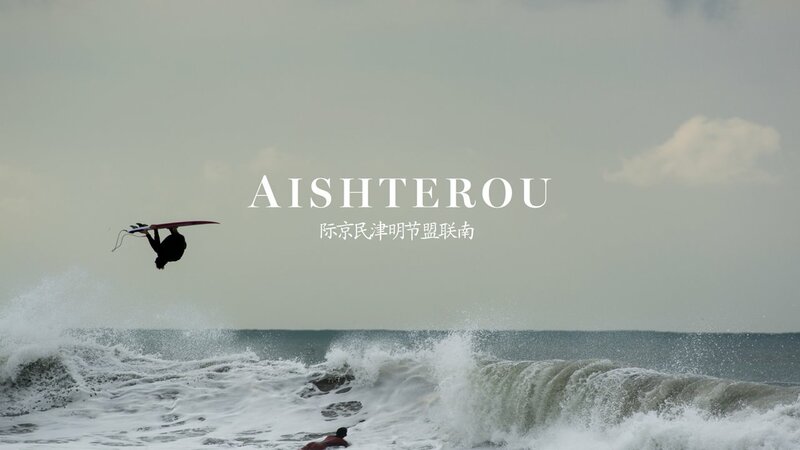 Aishterou from EYE SYMMETRY on Vimeo. “A short surf film, documenting Hector Santamaria from his recent trip to mainland Japan. Filmed by Max Stewart and Chris Grundy. 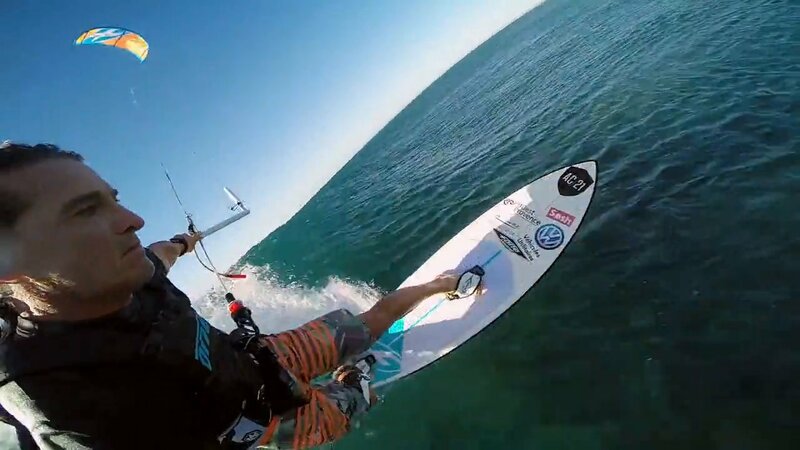 Alex Caizergues is a kiteboarder from Port-Saint-Louis. Alex Caizergues has had a great season in 2014 and we are proud to show of his kite highlights for 2014 in his newest creation ‘AC21 Best of 2014’. Fun video with loads of variety! Nominated to the ‘video of the week‘. The video is created by Alex Caizergues, so be sure to follow him on vimeo and check out the rest of the movies. AC21 Best of 2014 from Alex Caizergues on Vimeo. “2014 has been great, here are some footage for a full year of trips, competitions and world record attempt! Miles Lee-Hargreaves is a surfer from Bournemouth that you should be keeping tabs on. Miles has had a great season in 2014 and we are proud to show of his surfing highlights for 2014 in his newest creation ‘Summer to Winter’. This guy has got talents and loads of it! Nominated to the ‘video of the week‘. The video is created by Miles Lee-Hargreaves, so be sure to follow him on vimeo and check out the rest of the movies. Summer to winter from Miles Lee-Hargreaves on Vimeo.